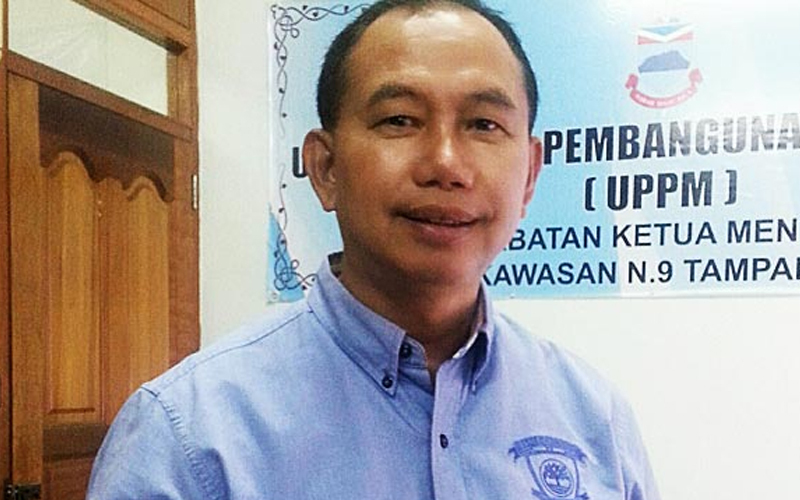 KOTA KINABALU: An opposition assemblyman is unhappy over the lack of details on the formation of Malaysia, which he said has been relegated to “only one chapter comprising a few pages” in the school history textbooks. 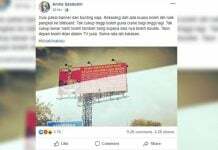 Because of this, Jahid Jahim (Parti Bersatu Sabah-Tamparuli) said, students and the public at large lack understanding on the founding of Malaysia. 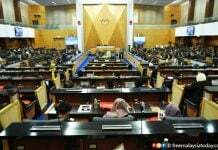 “They are ignorant of the sacrifices made by the leaders and people of Sabah and Sarawak during the formation process,” the PBS secretary-general said during the debate on the motion of thanks for the head of state’s speech at the state assembly today. 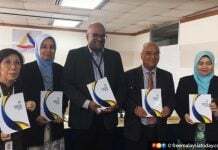 Jahid said the textbooks should also cover details of documents such as the reports of the Malaysia Solidarity Consultative Committee, the Cobbold Commission of Enquiry and the Inter-Governmental Committee. He said students should also learn about the 20-point agreement for Sabah and 18-point agreement for Sarawak, which led to the formulation of the Malaysia Agreement 1963. Jahid suggested that more subjects on the formation of Malaysia be included in the school syllabus. 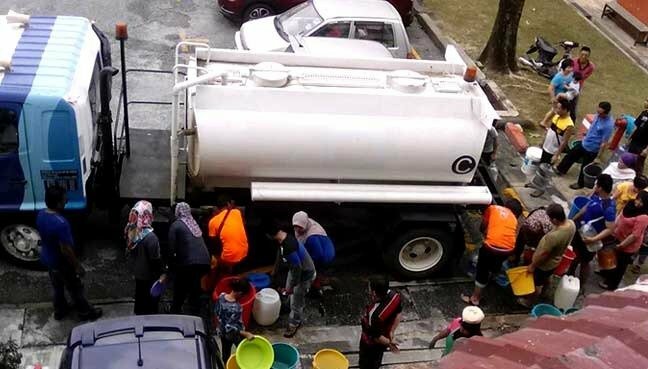 “This is so that people in Sabah and Malaysia as a whole can be exposed to such details at an early age and appreciate each other better,” he said.